Within little more than an hour’s drive of Highcliffe-on-sea are some of the country’s most scenic landscapes and desirable attractions. Inland, to the North and East is the New Forest National Park. A vast area of contrasting woodland and open heathland, with far reaching views in places. 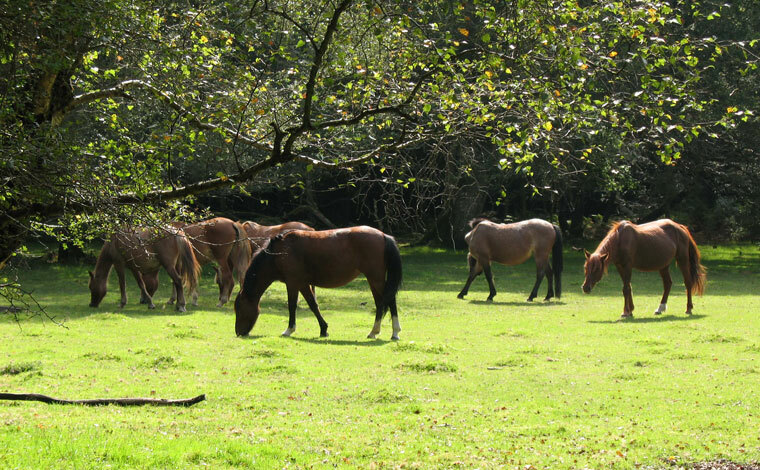 For many, the ideal way to enjoy the park is either walking, cycling or horse riding. 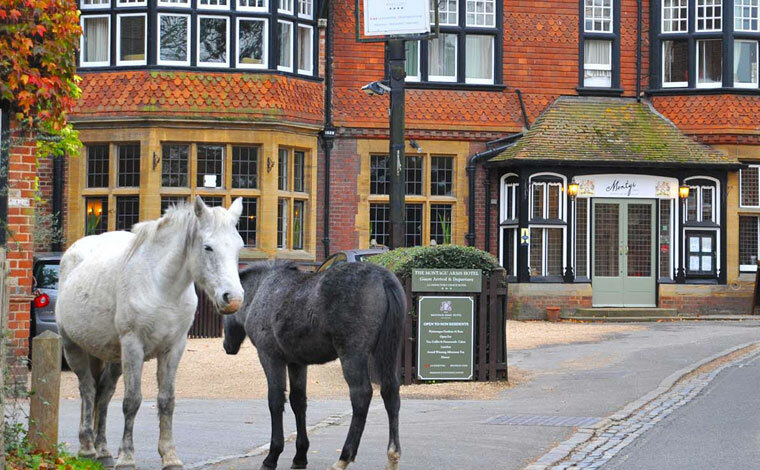 The main local towns are Brockenhurst and Lyndhurst, and popular villages such as Sway and Burley offer a different insight in to the heart of New Forest life. On the coast, is Buckler’s Hard Maritime Museum, a beautifully preserved hamlet situated on the banks of the Beaulieu River, with nearby Beaulieu Motor Museum. Further to the East, are the cities of Southampton and Portsmouth. Portsmouth displays it’s maritime history with the Historic Dockyard and visits to the Mary Rose, HMS Victory and HMS Warrior. 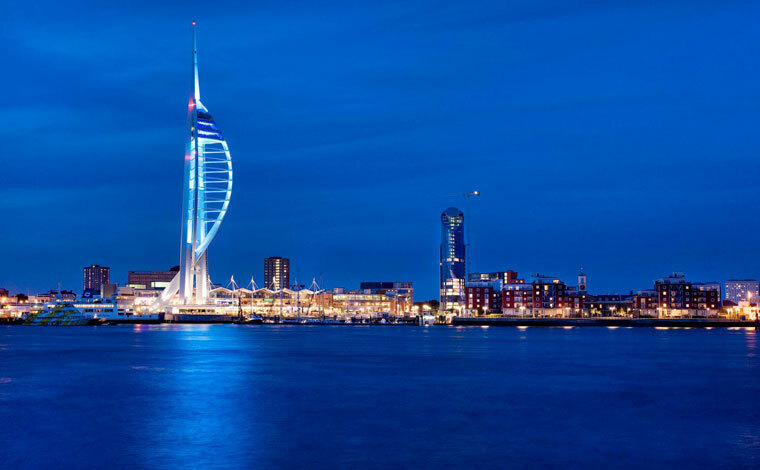 A more recent attraction is the Emirates Spinnaker Tower, where you can take afternoon tea overlooking the surrounding area at a height of 170 m. Gunwharf Quays is a key shopping destination, with over 90 premium retail outlet stores. Portsmouth also offers a regular ferry service to the Isle of Wight, France and to Santander in Spain. Southampton is also a key retail centre, with a large shopping centre, at the heart of which is a John Lewis department store. Several major cruise lines operate from Southampton, offering access to glamorous worldwide destinations. 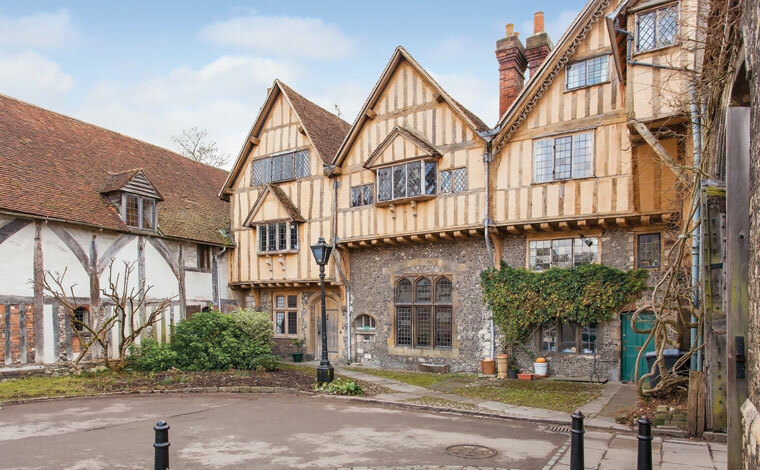 Slightly further North of Highcliffe on Sea, but still little over an hour’s drive, are the attractive towns of Salisbury and Winchester. Both have stunning cathedrals, a range of appealing, independent shops and are well worth a visit. Along the coastline to the West is Bournemouth, with it’s 7 miles of award winning beaches, and reputation as a vibrant cosmopolitan town. A branch of John Lewis at Home is situated between Bournemouth and Poole offering a range of contemparary homewares. 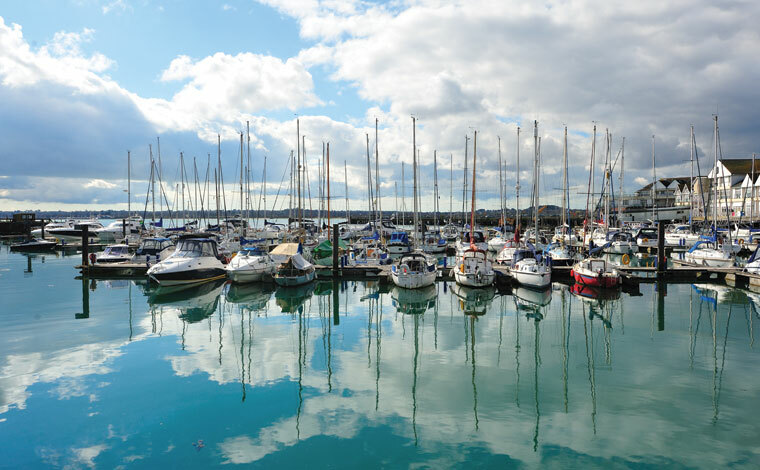 Slightly further along is the town of Poole, and the small peninsular of Sandbanks offering direct beach access, and some of the most expensive houses in the country as well as a Rick Stein restaurant. A Chain Ferry provides access to Studland and The Purbeck Hills. Studland has some of the most sheltered beaches in the area, managed by The National Trust, and the Pig on the Beach Hotel has put Studland even more firmly on the map. Studland marks the first point of the world’ first Jurrasic Coast Natural World Heritage Site, covering 95 miles of coastline form East Dorset to Devon, incorporating nearby Corfe Castle, Knowle Beach, and further along to Swanage, Weymouth, and Lyme Regis. The West Coast Path links all these areas for those who enjoy a challenging walk. Ferries from Poole travel to Jersey, Guernsey and Cherbourg on a regular basis, and a short ferry trip will take visitors to Brownsea Island , the largest island in Poole Harbour, owned by The National Trust. Brownsea is one of the few places left in the UK where red squirrels can be seen in their natural habitat. The Isle of Wight is accessible from several points long the coast, including Poole and Portsmouth. It offers a laid back lifestyle, with a superb climate and stunning beaches. Major events which attract regular visitors from far afield include Bestival, The Isle of Wight Festival, and Cowes Week.